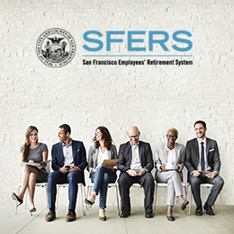 Retired members of the San Francisco City and County Employees’ Retirement System (SFERS) include members currently retired from service with the City and County of San Francisco (CCSF), the San Francisco Unified School District, the San Francisco Community College District, or San Francisco Superior Court and are receiving a monthly retirement allowance from SFERS. 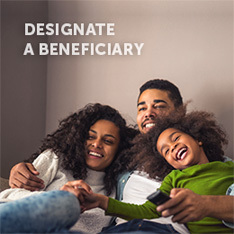 For more information, select your appropriate membership group. 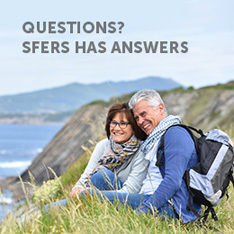 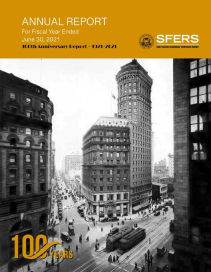 Learn about the benefits of SFERS!